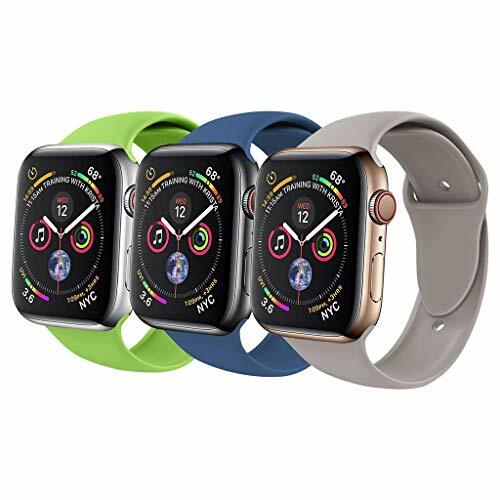 Multi Choices: Various colors and two selected sizes for you to choose, personalize your apple watch to fit your mood and outfit in daily life. 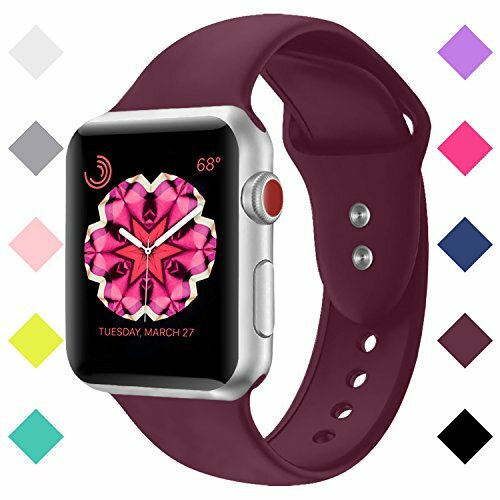 Colors could be mixed to wear for unique styles, dress up your iWatch and highlight your unique taste. 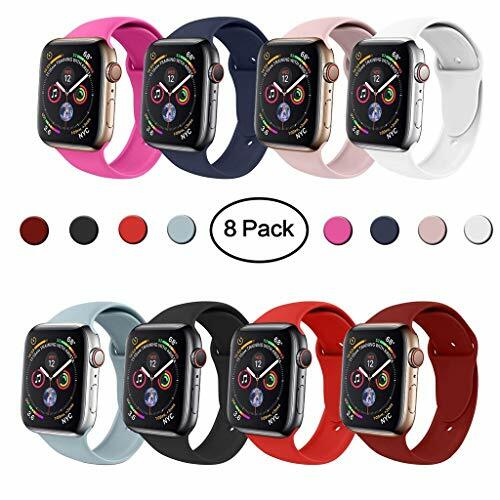 Compatible Models: The silicone bands suitable for Apple Watch Series 3 /2 /1. Pin-and-tuck closure ensures a clean fit. Metal parts made with hypoallergenic nickel free stainless steel. 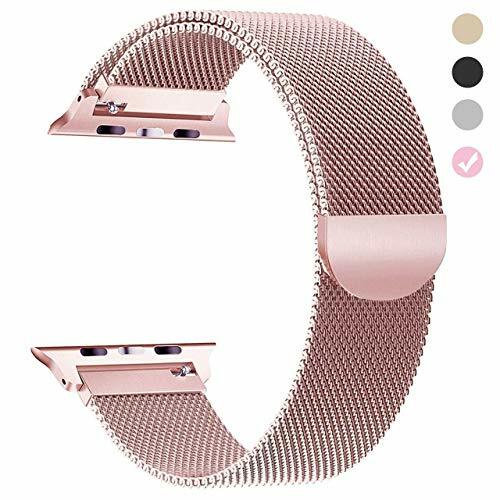 Adjustable band length: Compatible for Apple Watch Series 3, Series 2, Series 1, Apple Watch Nike+, Sport and Edition type， 38mm and 42mm Version Model. 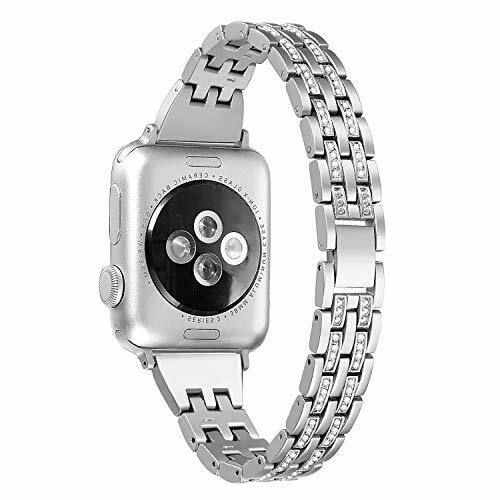 The apple watch band comes with removal tool which makes you possible to adjust the band length to your wrist. 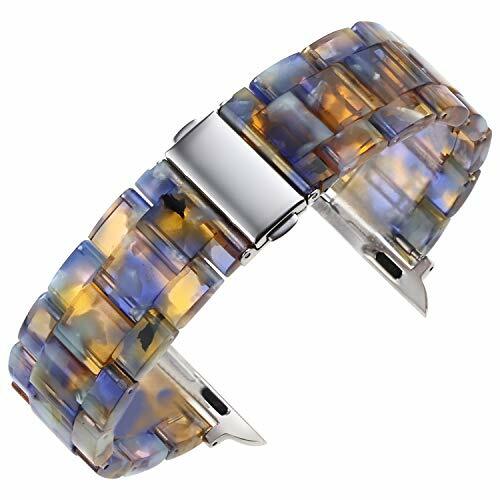 The total length of the strap is 19mm/7''. Easy Installation: Uniquely designed adapters for greater security. Our Premium Space adapters are strong and secure. 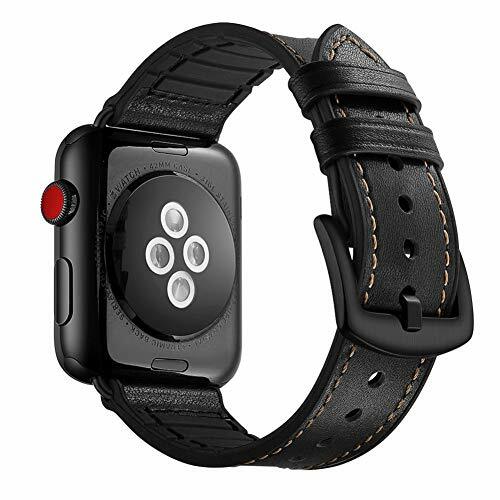 The nylon strap for apple watch band lugs on both sides, locking onto Apple watch precisely and securely, easy to install / remove. 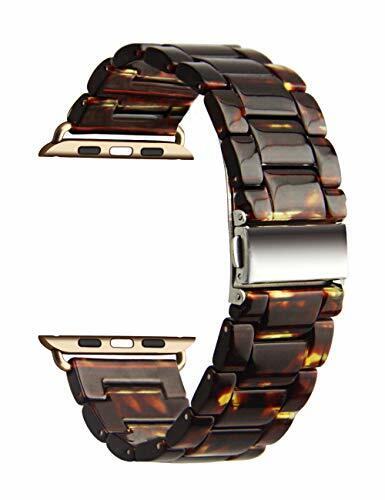 Just with one press at the back of the watch, Lugs on both sides of the strap ensure a strong connection. 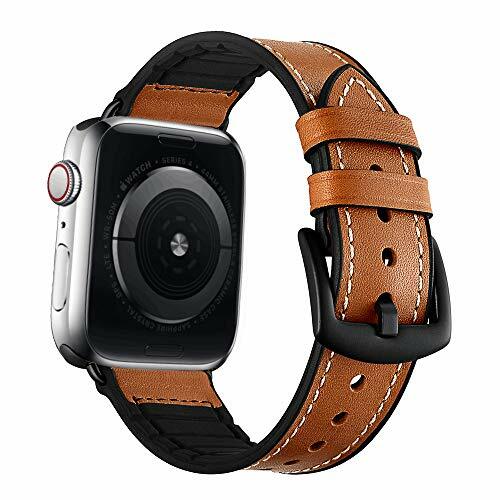 Compatible Models: The nyon bands with the polished sliver buckle are suitable for Apple Watch Series 3 /2 /1, Apple Watch Nike+, Sport, Herme's, Edition version. 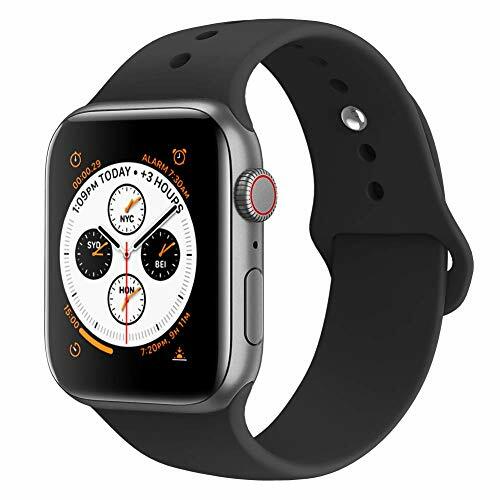 Please choose the correct watch model and size for yourself. 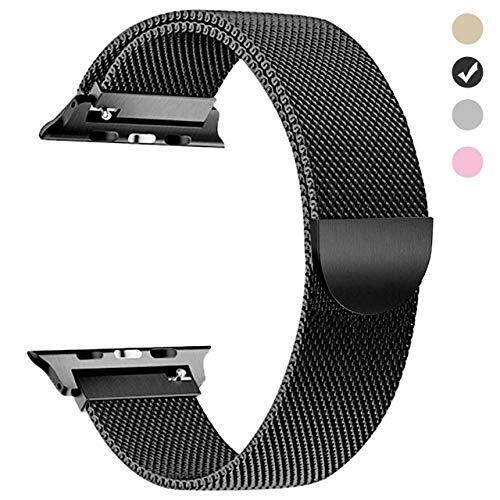 Besides, what you get: 1x Apple Watch bands,1 x Removal tool, 12 months warranty guaranty, within 24 hours quick-reply and lifetime friendly customer service. 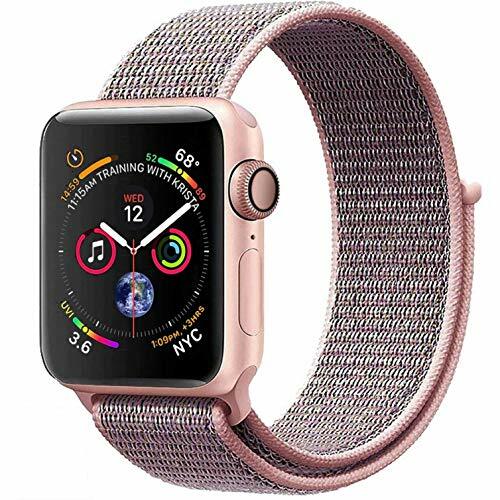 Adjustable band length: Compatible for Apple Watch Series 3, Series 2, Series 1, Apple Watch Nike+, Sport and Edition type， 38mm and 42mm Version Model. 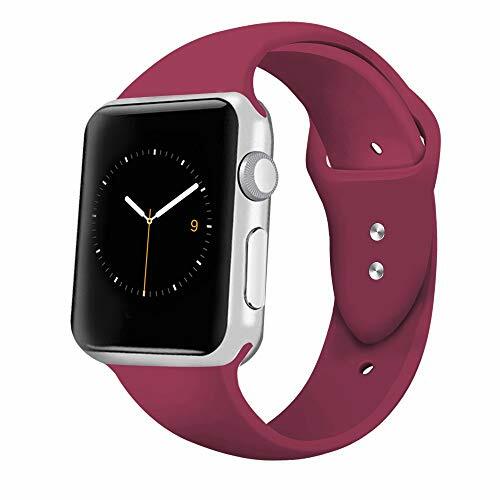 The apple watch band comes with removal tool which makes you possible to adjust the band length to your wrist. 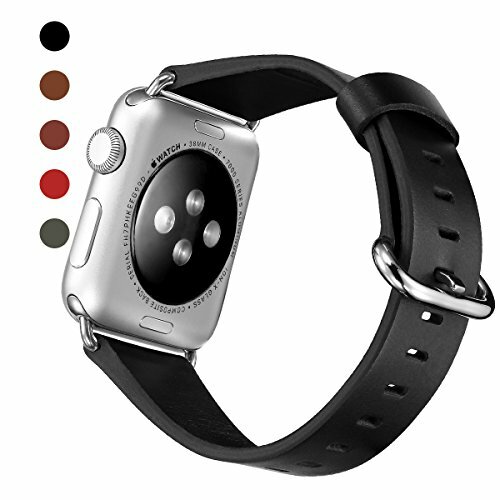 The total length of the strap is 19mm/7''(not including the buckle). 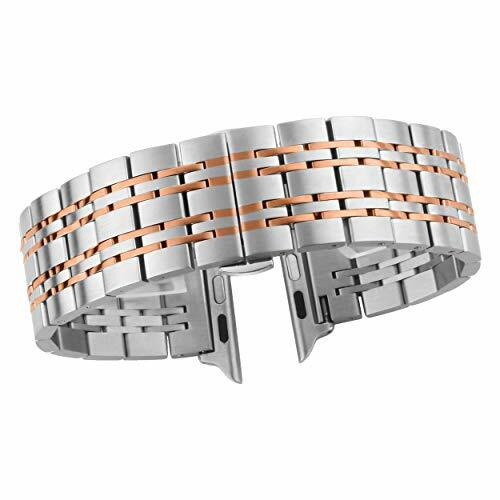 Easy Installation: Crafted from top 316L stainless steel alloy and ceramics with custom butterfly closure, firmly closed, and prevent loosen automatically, safe and beautiful, never get rusty, easy to install and remove just with one press at the back of the watch. 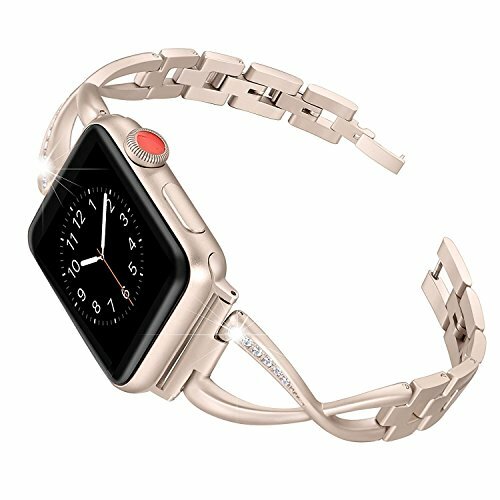 Compatible Models: The nyon bands with the polished sliver buckle are suitable for Apple Watch Series 3 /2 /1, Apple Watch Nike+, Sport, Herme's, Edition version. 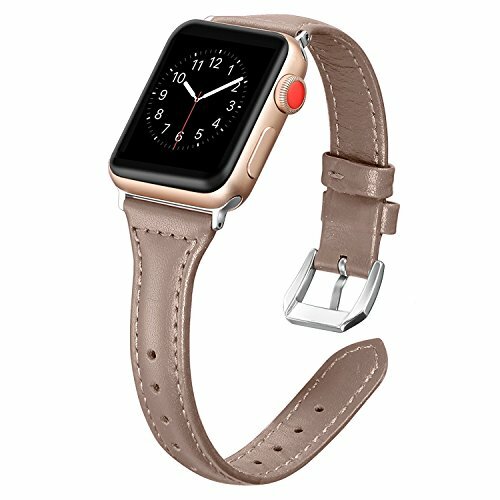 Please choose the correct watch model and size for yourself. 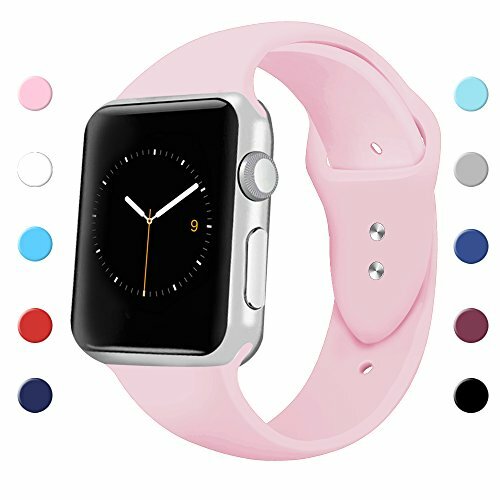 Compatible Models: The silicone bands are suitable for Apple Watch Series 3 /2 /1. 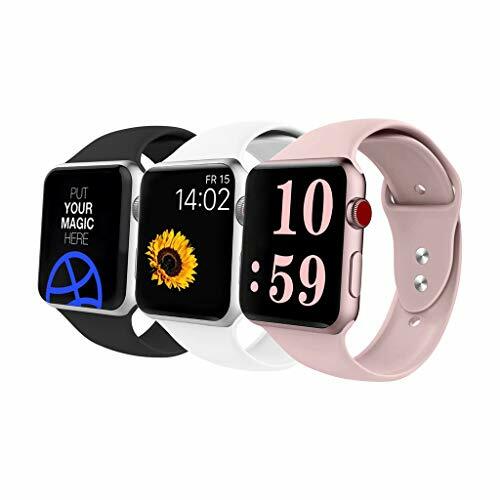 NOTICE: 38 S/M, 38 M/L sizes are made for 38mm apple watch, 42 S/M 42 M/L sizes are made for 42mm apple watch, S/M means size Small, M/L means size Large! 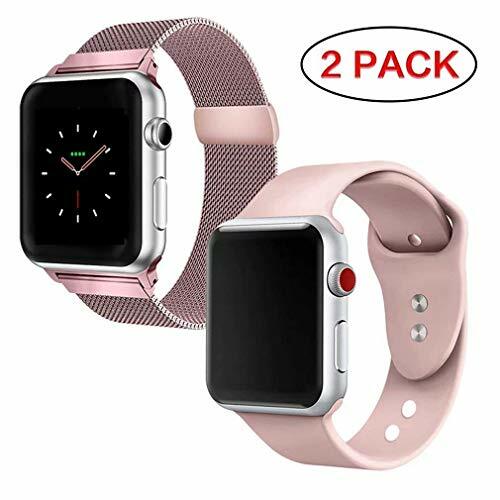 Please choose the correct watch model and size for yourself. LIFETIME WARRANTY - This product is sold exclusively by V-MORO. 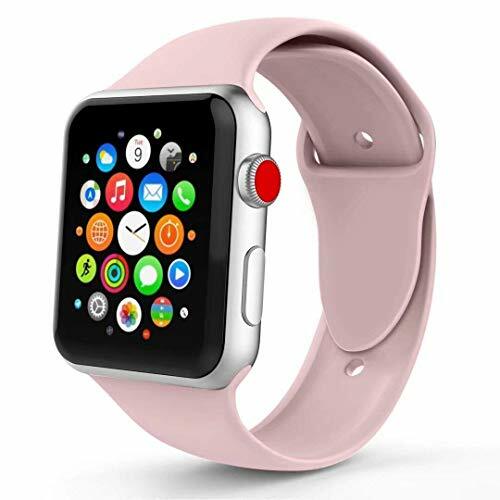 The Other seller who follow us all is FACK product.They are Without Lifetime Warranty and Quality Guarantee. 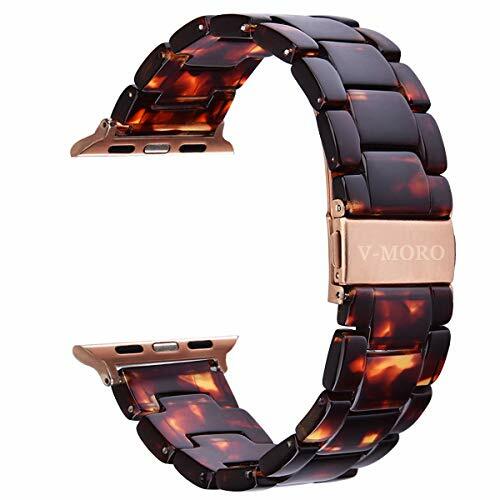 Only buy from V-MORO to get genuine V-MORO products with lifetime warranty and life-time friendly customer service. 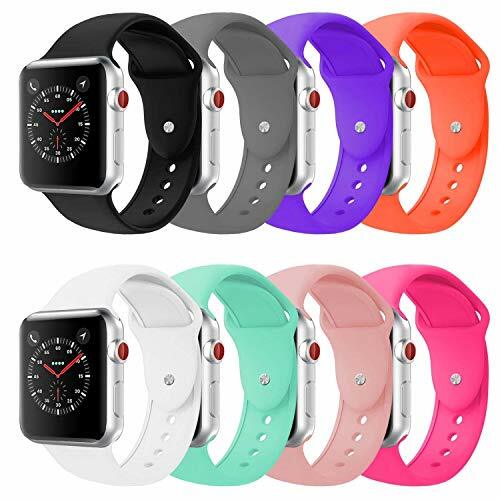 APPLE WATCH RESIN BANDS - Compatible with 38mm 40mm Apple iWatch Series 4, Series 3, Series 2, Series 1, Sport, Hermes, Nike+, Edition, all 2015 and 2016 models. 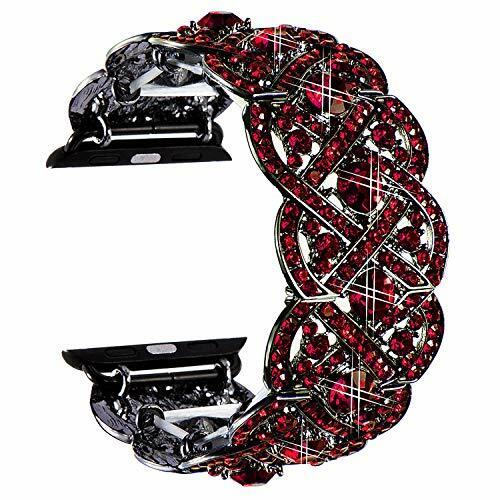 Fits the size of wrist: 5"-7.67" wrist. With upgraded link removal tool (dock shaped), without effort to remove links. HAND POLISHED&DREABLE MATERIALS - Each piece of resin was slowly polished by the experienced artificers. Features like plastic lightweight design, but more durable and comfortable than plastic. 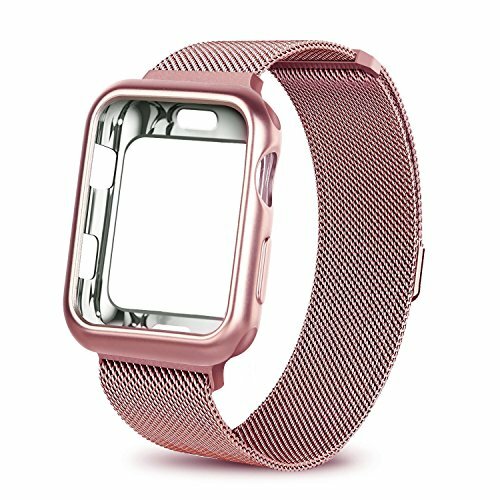 UNIQUE APPLE IWATCH BAND - Water resistant: in general-suitable for wash hands; swimming and snorkeling, but not scuba diving. 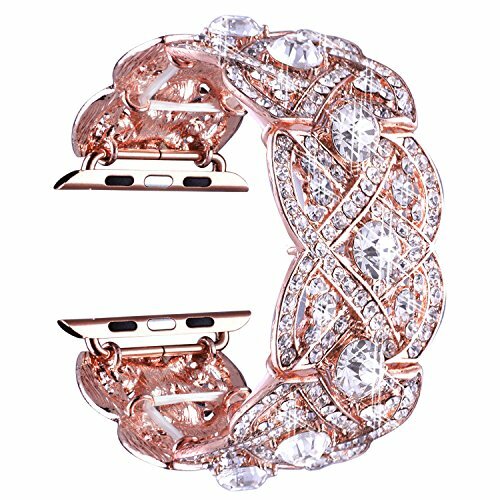 Luxury, nobility, elegance and durability style enough for work and stylish enough for a traveling. 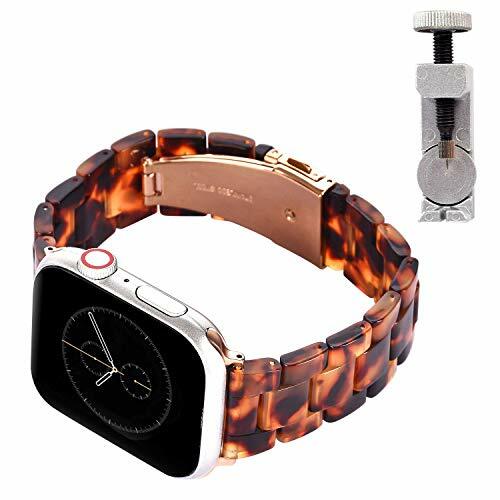 DURABLE APPLE IWATCH BAND'S ADAPTERS - With 2 Copper stainless steel adapters, each pair of watchband can be installed onto the Apple Watch easily. The hand stitches are just at where they need to be, not only to hold up the band structure for a long time, also out-stands the RESIN's color. 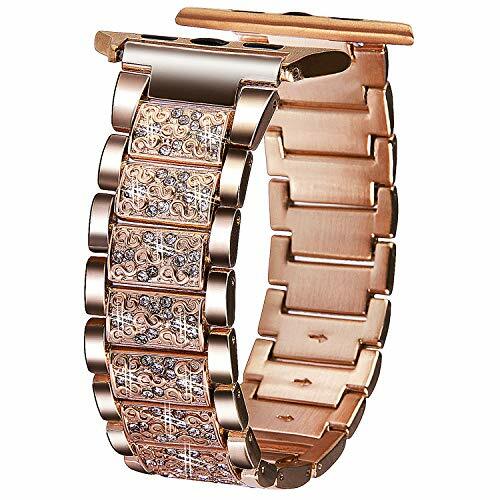 Color Blocking Fashion Design: Adopts rose champagne + pink, silver+ white, black + dark blue, gold + tortoise color blocking design, stylish delicate, elegant and trendy looking. Net weight: 2.42oz/68.5g. Laid out flat length: 6.8¡¯¡¯/17.3cm. 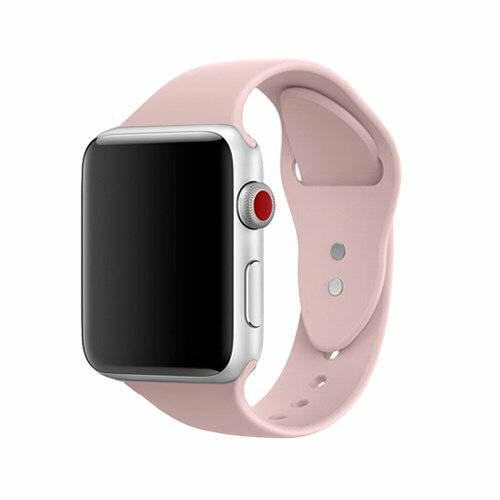 Comes with adapter in the band, makes it much easier to replace the watch band. Also a removal tool is included as a gift, it is convenient to adjust the size to fit your wrist. Exquisite packaging is also suitable as a gift. 12 months no-hassle warranty. Accept return if you are not happy with the quality. Please feel easy to order it. 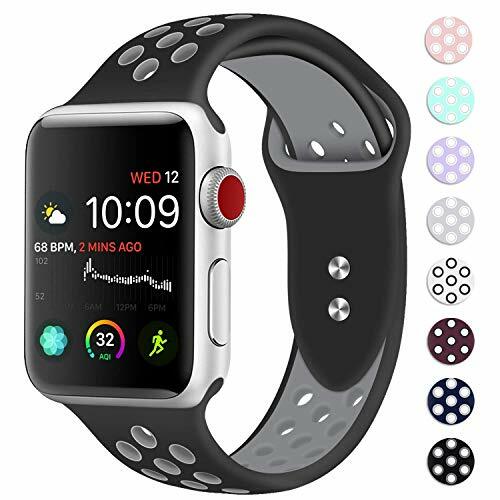 Please search "Wearlizer Apple watch bands" for more choice. 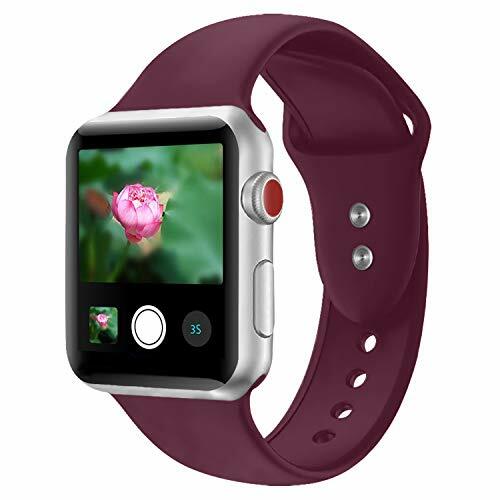 Compatibility: Fits all Apple Watch models including Apple Watch band 38mm 40mm Series 4 (2018), Series 3 (2017), Series 2 (2016), and Series 1 (2015) making it a great gift for Apple Watch lovers. 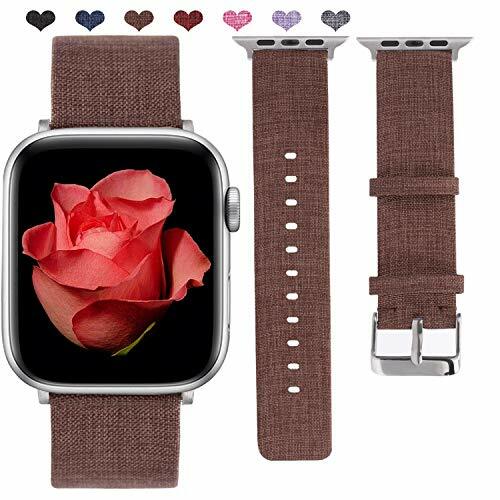 Compatible for Apple Watch Series 4 /3 /2 /1 42 mm 44mm, Version Model Suitable for both women and men. 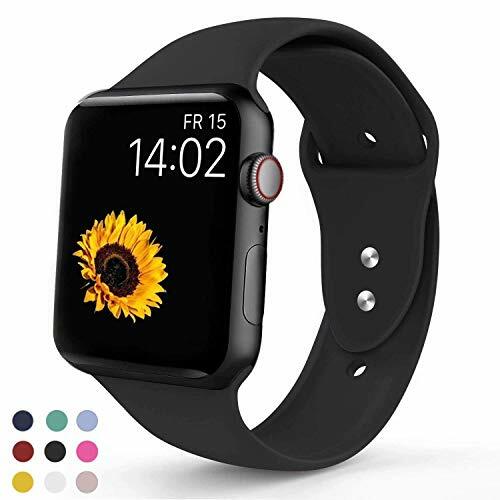 Premium Material: The sport bands for apple watch are made of eco-friendly hard silicone, prevents skin from irritation; durable and light weight, lightweight and very comfortable to wear. Sweat & water resistant. 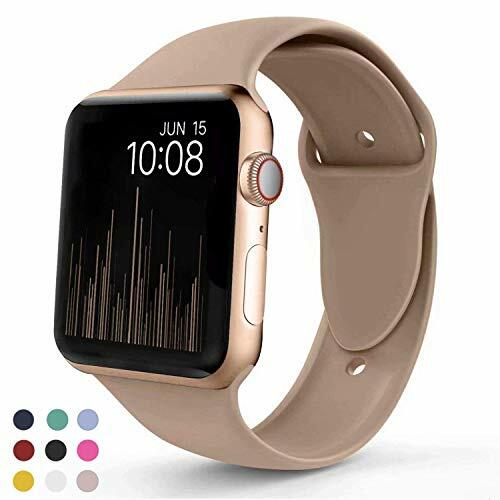 Water Resistant Strap for Apple Watch: personalize your apple watch to fit your mood and outfit in daily life, dress up your iWatch and highlight your unique taste. Pin-and-tuck closure ensures a clean fit. 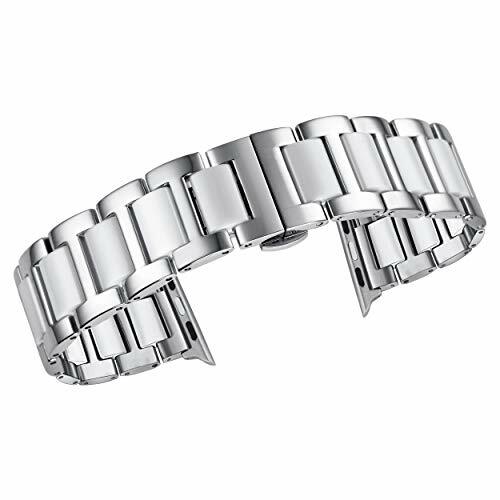 Metal parts made with hypoallergenic stainless steel. 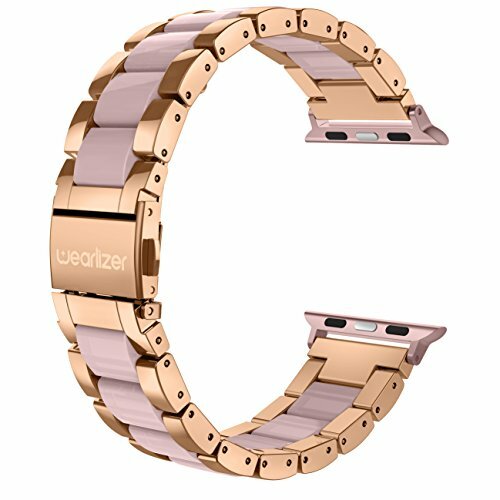 Easy Installation and Removal: The band for iWatch 42mm 44mm comes with watch lugs on both ends, which locks onto for Apple Watch interface precisely and securely. Easy and direct installation and one button removal. 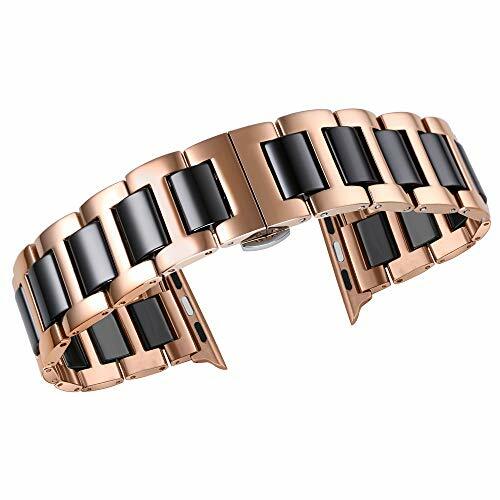 Come with an removal tool as a gift, it is convenient to adjust the size to fit your wrist. 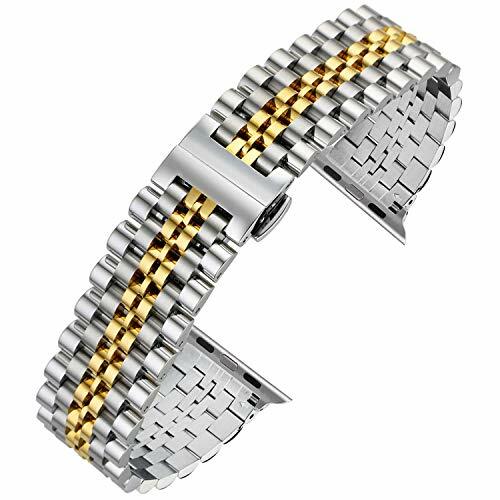 Exquisite packaging is also suitable as a gift.One Year Warranty: Hassle free replacement or money back during the warranty without return. If you have any problem, please CONTACT US without hesitation.